Freeform has chosen to end family drama The Fosters after five seasons. Additionally, the network will air a three-night series finale event slated for next summer. Freeform has also ordered a spinoff of the series that will air after the original comes to a close. The fifth season of The Fosters will resume on January 9, 2018. The latest episode of the series garnered a 0.33 rating in the Adults 18-49 demographic with 0.74 million viewers. This was an incorrect prediction by the TVRatingsGuide. What do you think of this news? 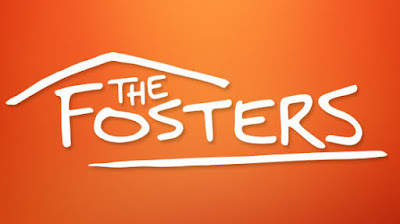 Are you a fan of The Fosters? Leave your thoughts in the comments below.